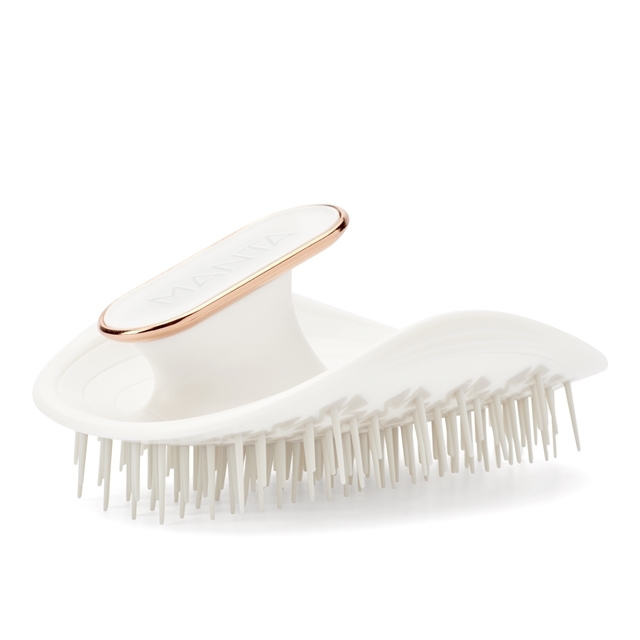 The MANTA glides responsively through your hair for minimum breakage & maximum shine. 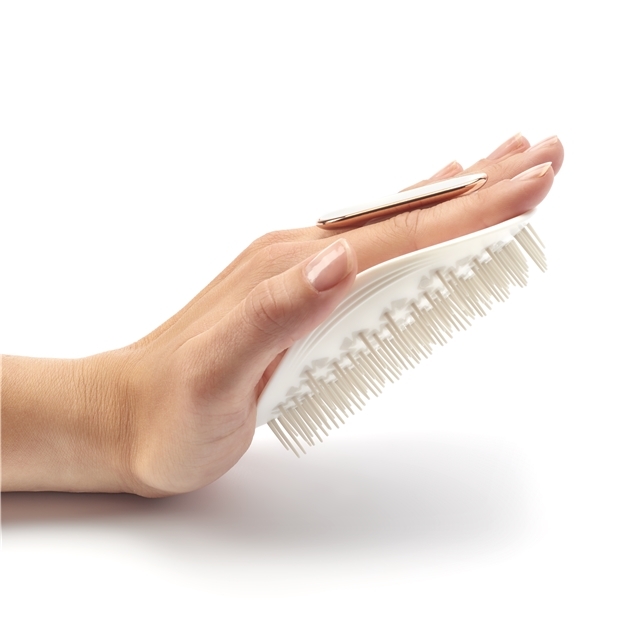 Its first brush to mold to the shape of your hand & scalp creating less tension on each strand, while massaging the scalp promoting healthy hair growth. 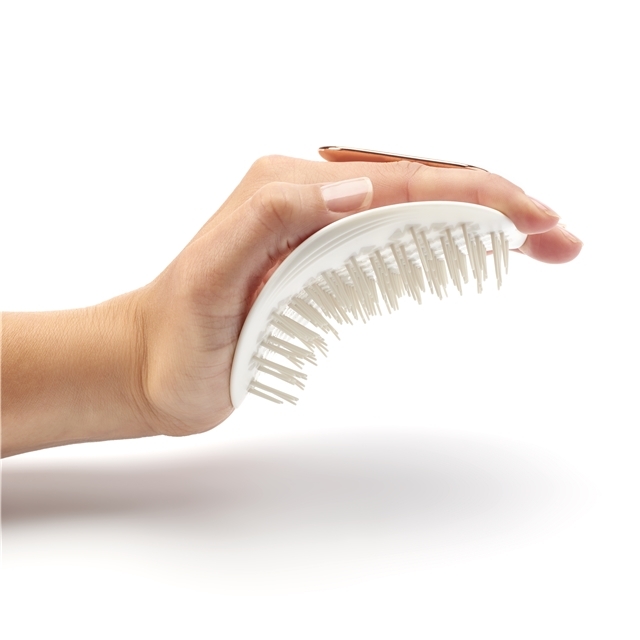 The MANTA is essential for anyone who wants healthy, shiny full hair but also for anyone who struggles with hair loss, breakage, thinning, split ends, fineness or extensions wearers.